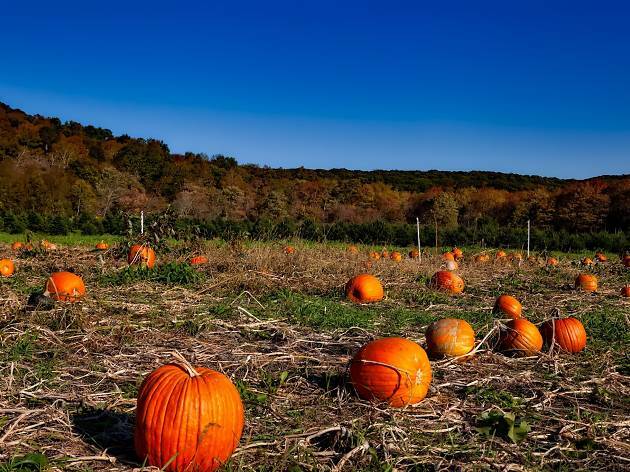 This Jersey pumpkin-lovin’ outpost opens its patch near the end of September each year, offering a fairly standard experience—as far as pumpkin patches go—that’s rounded out with some exceptionally delicious pumpkin pie and pumpkin cream cheese available for purchase. 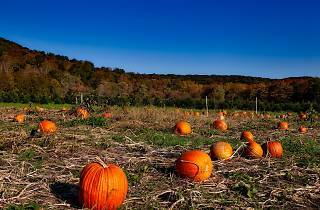 Before picking your pumpkins, relax in the plant yard, where you’ll find everything from mums to fairy-garden decor. There’s not much in the way of thrills, really, but for approximately $10 kids and young adults can take part in the “Lost Civilizations”-themed corn maze.